…that twenty-five dollars can’t buy you. But, $25 CAN get you a three course meal at 20 participating restaurants in St. Louis, for an entire week starting next Monday. As a girl with an immense love of food – and supporting local – you can bet I’ll be dining out next week! 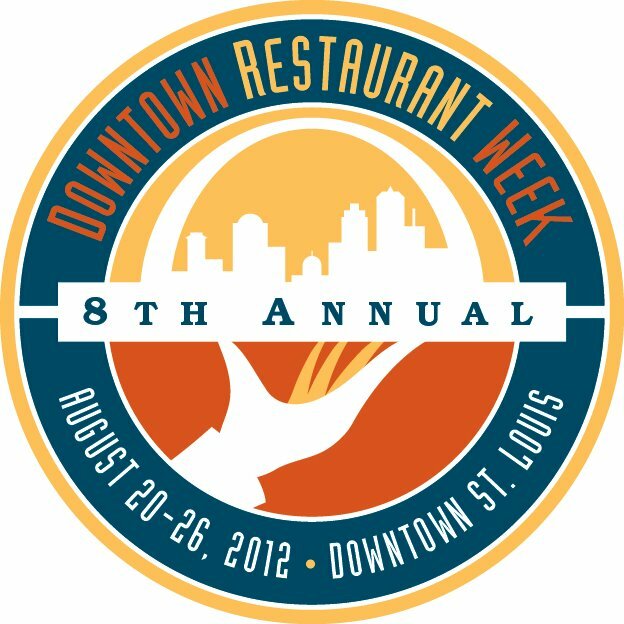 This post was sponsored by Downtown Restaurant Week St. Louis.